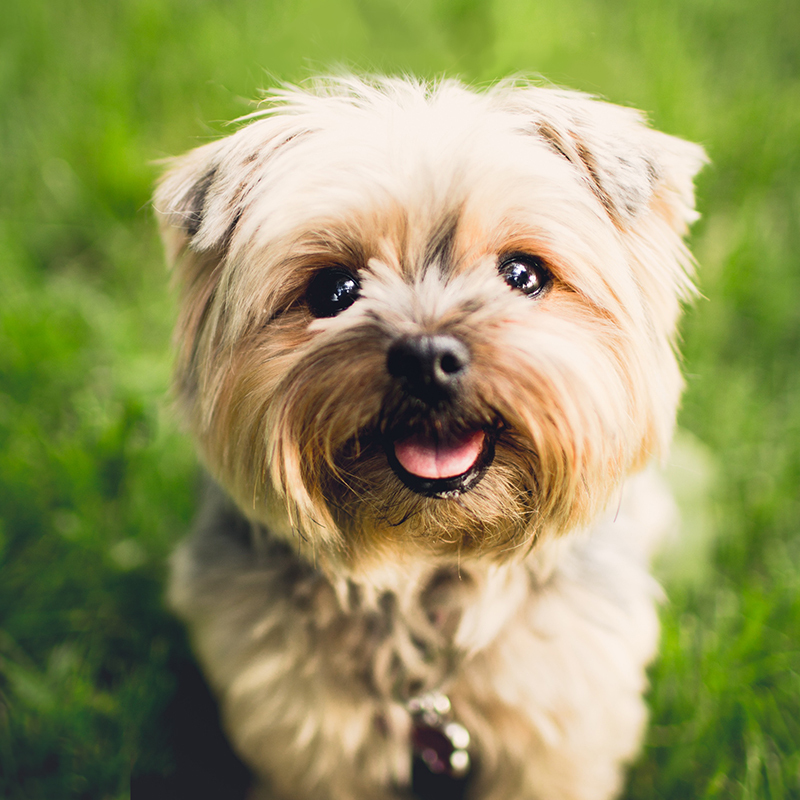 From your furry friends to your leafy companions, we’re here to help them thrive. At Jefferson Feed, we go the extra mile to make sure our customers get the best pet and plant products, service, and care. 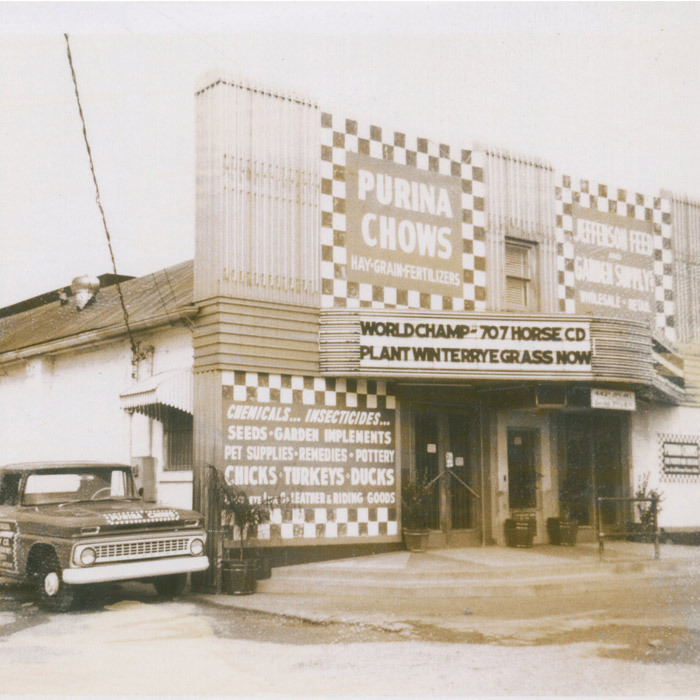 For over five generations, our neighborhood pet market has been one of the largest retailers of natural and organic pet foods in Southeast Louisiana. 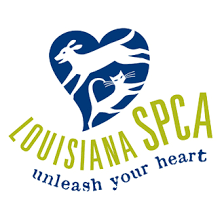 With five locations in the New Orleans and Baton Rouge areas featuring a range of products for almost any kind of pet you could think of, our customers can count on our deep knowledge and passion for animals. 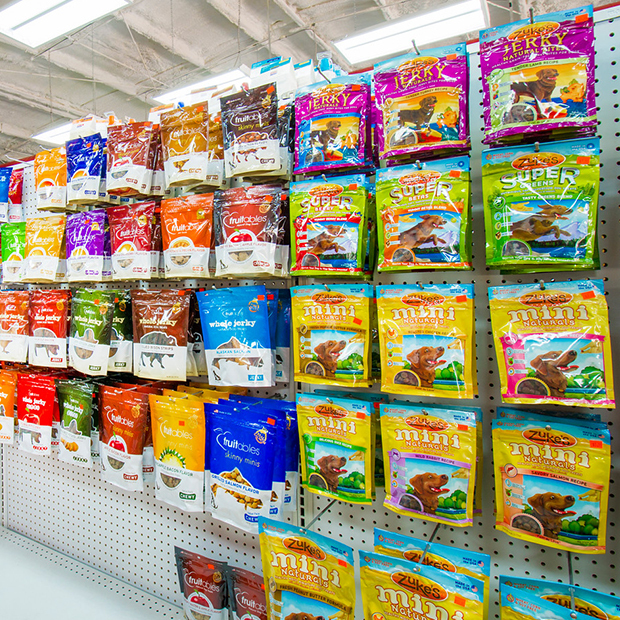 We host pet adoption events, as well as other in-store opportunities to connect people and pets in our community. 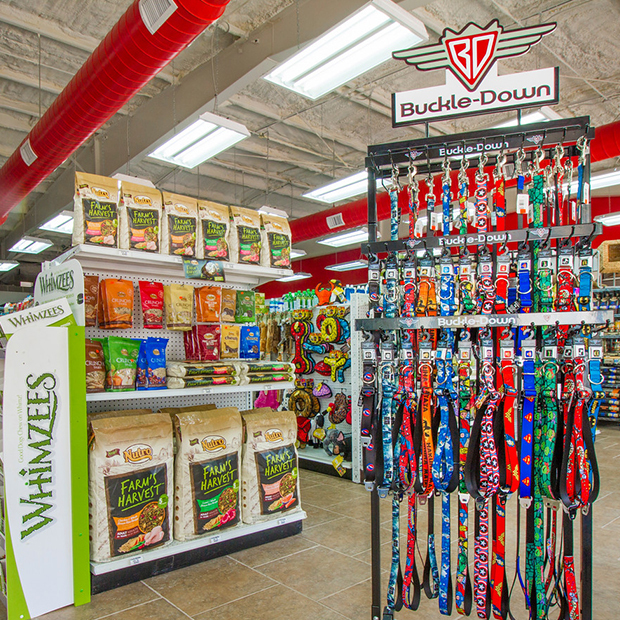 In addition to the pet products and services we provide to pet owners, we’re also home to a wide selection of high quality farm and garden supplies–everything from pots, soil, fertilizers, flowers, hydroponics and more! We also offer lawn care products and local Louisiana and Florida grass of several varieties. 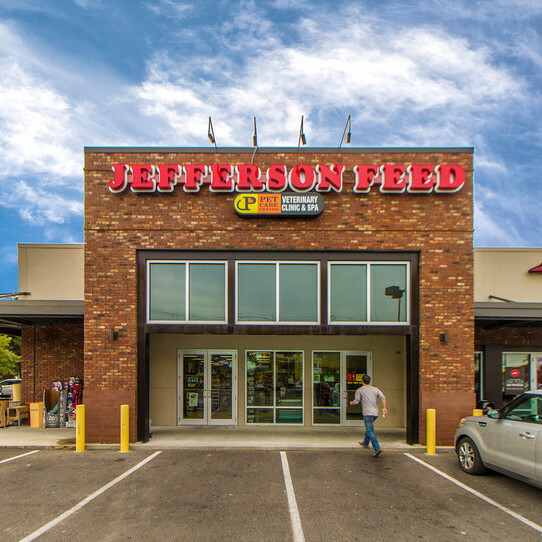 When you want the best for your animals and plants, come to Jefferson Feed. 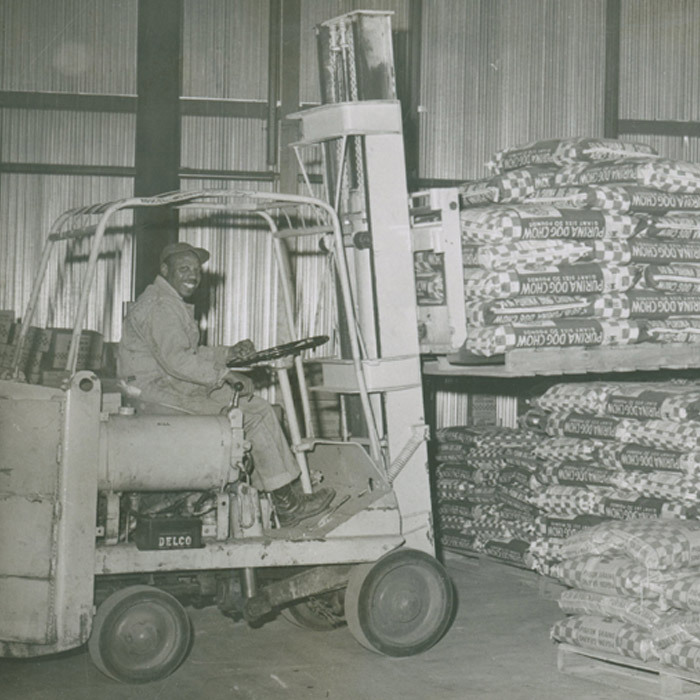 Our Founder, Anthony Benedetto grew up on a farm in Donaldsonville, Louisiana. 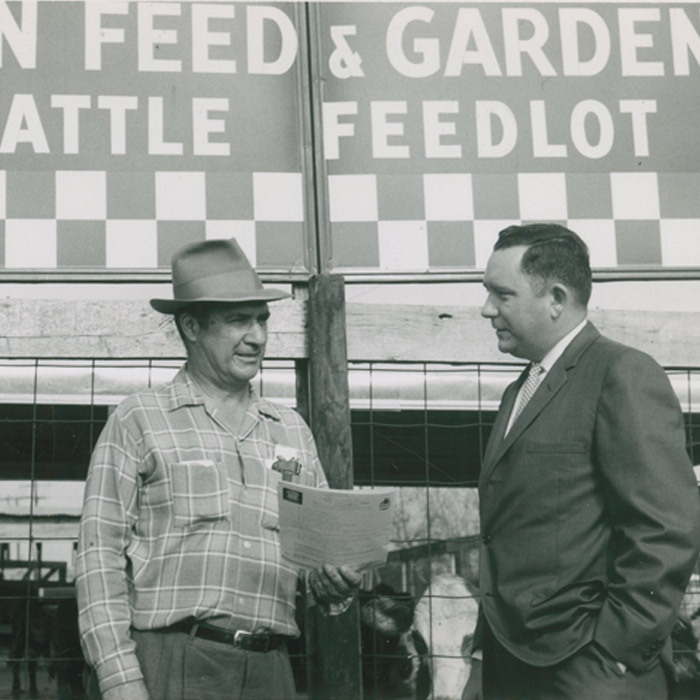 In 1950, he opened the first Jefferson Feed location in New Orleans with a mission to provide high quality horse feed to the surrounding areas. 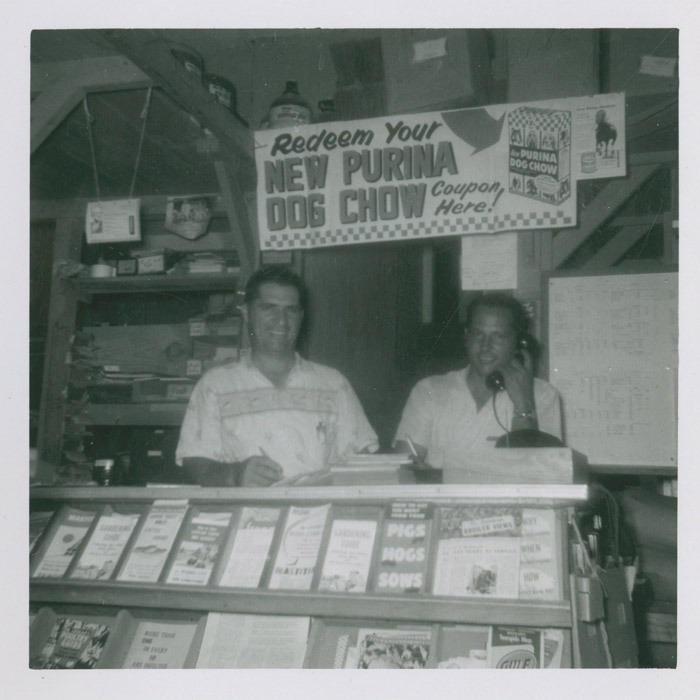 He went from delivering feed out of a station wagon, to becoming one of Purina’s largest dealers in the world. 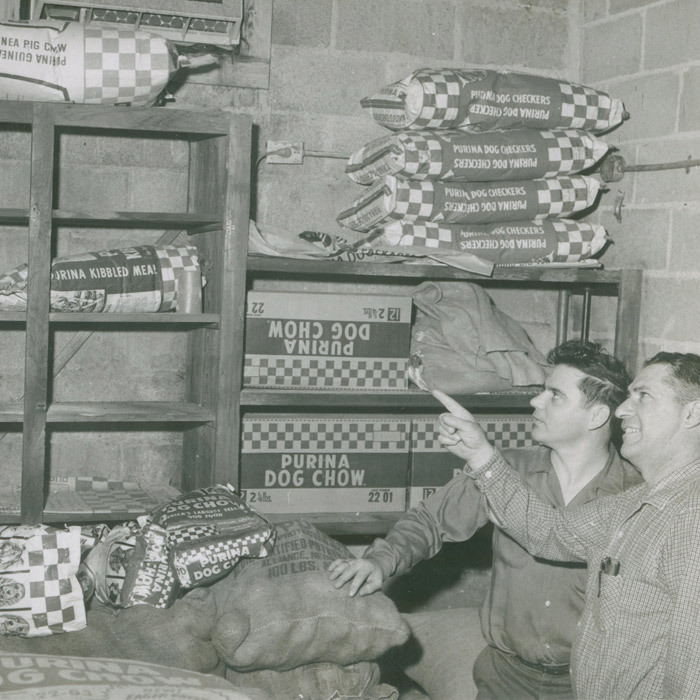 In 1961, knowing that there would be a growing market for pet food and supplies, Benedetto bought the current Jefferson Highway location, despite the area being all dairy farms at the time. 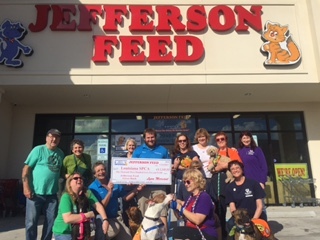 It didn’t take long before two locations turned into five, and Jefferson Feed became the top local pet and garden center in the community. Today, Anthony’s son, George Benedetto runs the business with the same passion for providing the best products and service to their customers. Your pet’s holistic wellness is our focus. We provide our team members with ongoing professional development and training, so that customers can always feel confident coming to us with their questions and concerns. 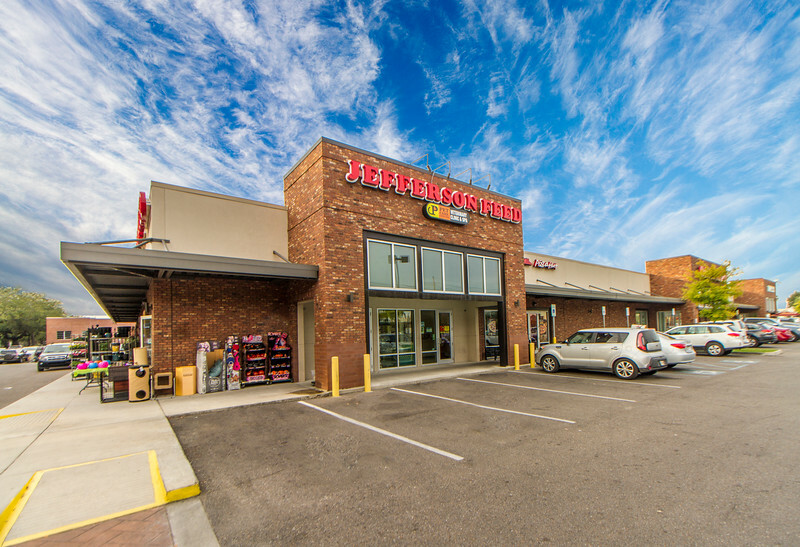 In addition to finding everything you need for your pet at Jefferson Feed, you can also rely on knowledgeable staff who are passionate about pet nutrition and health. Giving back has always been an important part of our business. 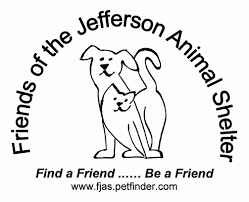 Help us give back by shopping at Jefferson Feed during our fundraising events. 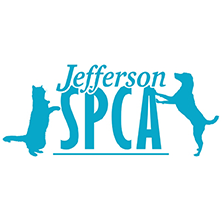 Jefferson Feed Pet & Garden Centers proudly donated 5% of our day’s sales to the Jefferson SPCA and 5% to the LP/SPCA. It was a wonderful cause and we were able to raise $2,600 collectively. Stay tuned for our next fundraising event and help us give back to our animal friends in need. We collaborate with several organizations to effectively meet the needs of our customers and local community.